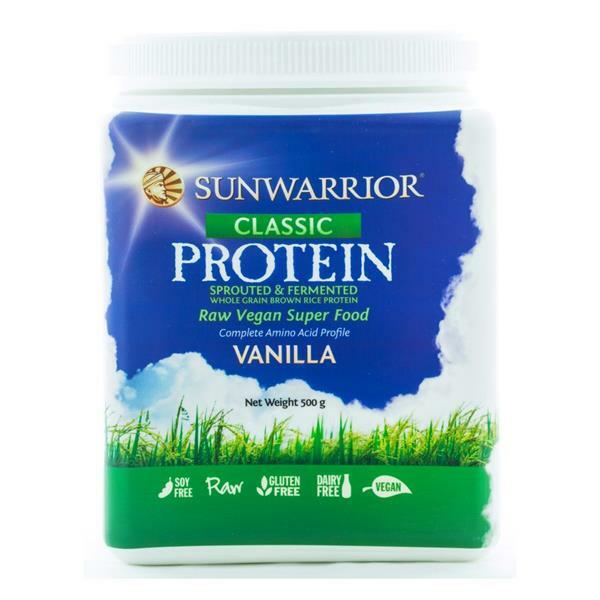 Sunwarrior Raw Vegan Protein is 100% plant-based made with whole grain brown rice protein.It's ideal for health and fitness enthusiasts in particular those wishing to increase muscle, lose fat and improve overall athletic performance. 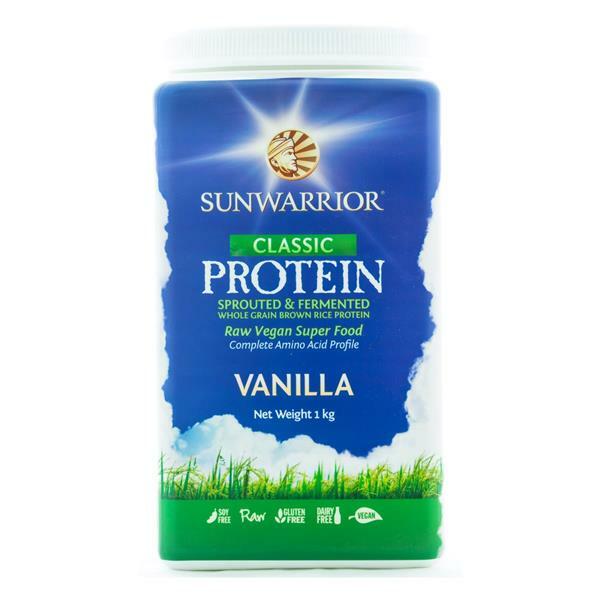 An alkaline-forming protein that contains a balanced and complete supply of essential amino acids, it is suitable for all ages, male or female. Perfect addition to smoothies, shakes and other beverages.